Earth has become civilized! The only fuel these days is hydrogen. Out near the sun where we collect the hydrogen with pirates, it is a little less civilized. My name is Martin Mercer. 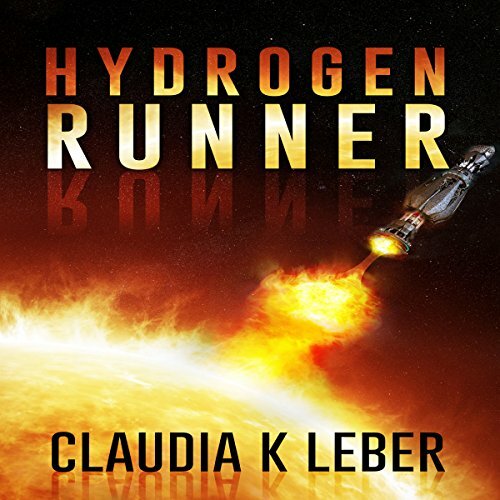 I'm a Hydrogen Runner. To be a runner, you have to think on your feet. Act without thinking. Use your instincts. Because on a run, you are reduced to one basic instinct, to survive!